On this very special EASTER SUNDAY EDITION of the APC Podcast J-Mo sits down with legendary broadcaster Mike North. 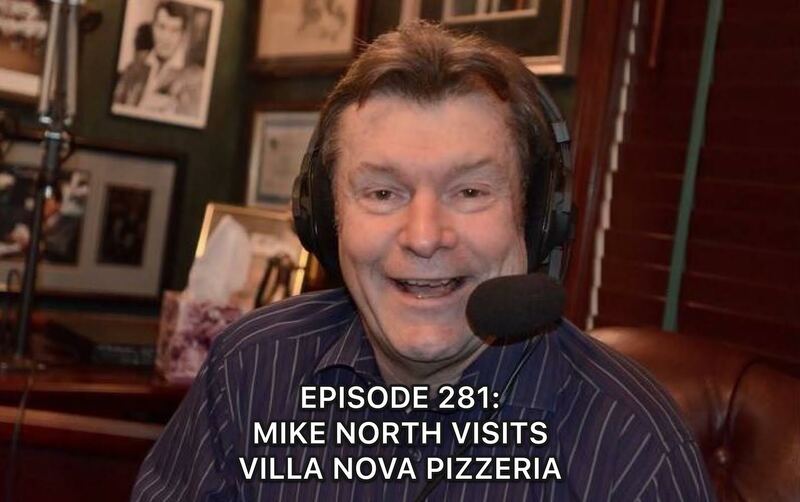 The guys chat about Mike’s epic 25 year long career behind the mic in one of the toughest markets in radio, why sports isn’t interesting to him anymore, how today’s culture has changed and even politics. Then, Mike shines some light on how Burt Reynolds’ latest film, Adam Rifkin’s “The Last Movie Star,” has affected him and why it is one of the greatest films he’s seen in years. All before the pizza hits the table! As always spread the word, leave a review and be sure to subscribe to the show on iTunes for our continuing adventures!